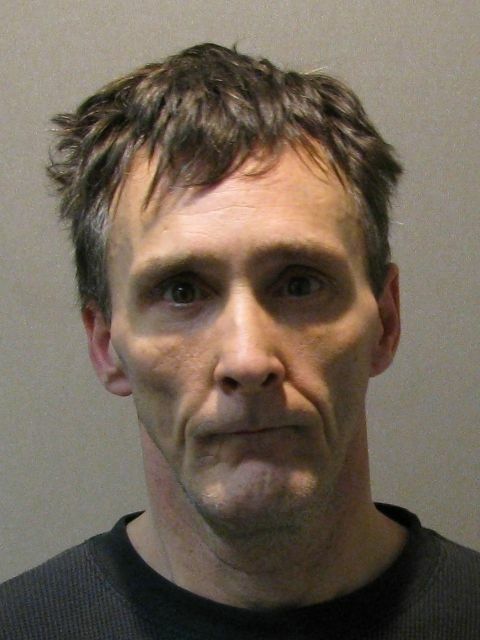 Paris Police arrested Jeffery Kyle Childers, 45, of Paris, in the 3500-block of NE Loop 286 on a felony probation violation warrant at 3:01 pm on April 1, 2019. He was later placed in the Lamar County Jail. 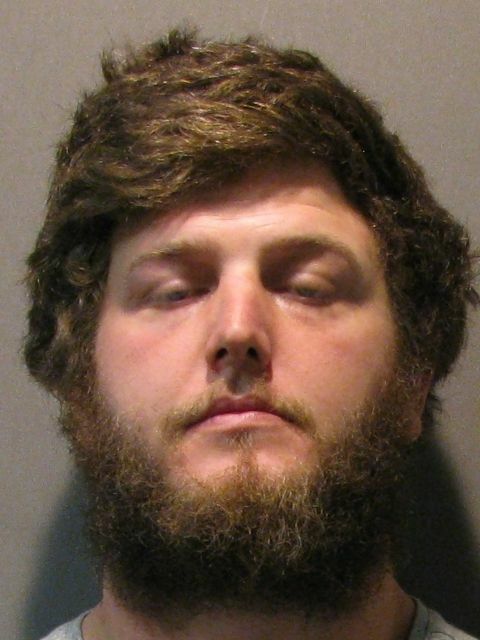 Paris Police arrested Justin Shadoe Stapleton, 31, of Denison, Texas, at a residence in the 10-block of NW 11th St. at 8:06 pm on April 1, 2019. Stapleton had an outstanding felony warrant out of Grayson County, Texas for driving while intoxicated, third or more, and three misdemeanor warrants. He was later transferred to the Lamar County Jail. Paris Police responded to an aggravated assault with a deadly weapon call in the 3800-block of Lake Crook Rd. at 7:58 pm on April 1, 2019. It was reported that the victim’s estranged husband struck her vehicle with his vehicle while driving on the road. The victim reported that her husband had intentionally struck her vehicle and then stopped to pick up parts of his vehicle before leaving the scene. The incident is under investigation. Paris Police responded to 85 calls for service and arrested five people on April 1, 2019.